May the coming year be full of everything bright and beautiful for you and your family! 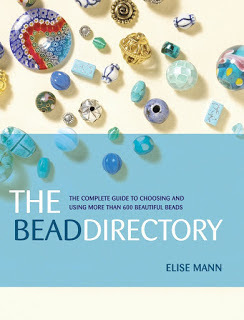 Richard won the copy of The Bead Directory that we had to give away...congratulations!! When you put together all the parts of your crochet toy, it is time to commit! 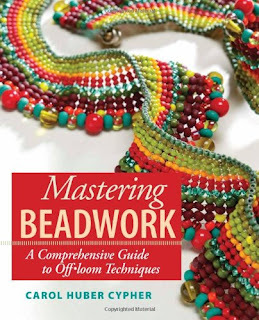 Mastering Beadwork by Carol Huber Cypher is a must-have beadwork book for all avid beaders! 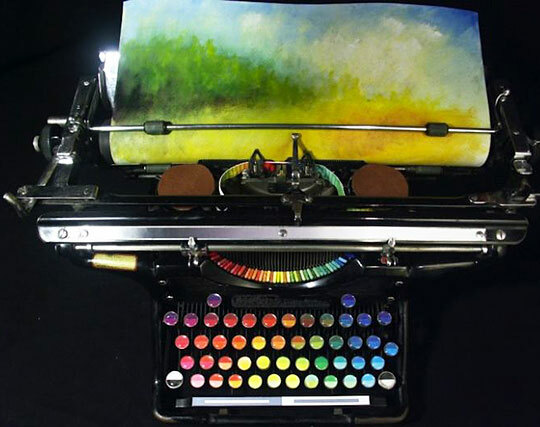 See Jean's review of this classic, and consider it for a holiday gift.Everyone will love it! Check out Erin's adorable Hoots' Family Reunion! So cute! These gorgeous alcohol ink ornaments require nothing more than alcohol inks, compressed air, clear glass ball ornaments and a sense of humor. 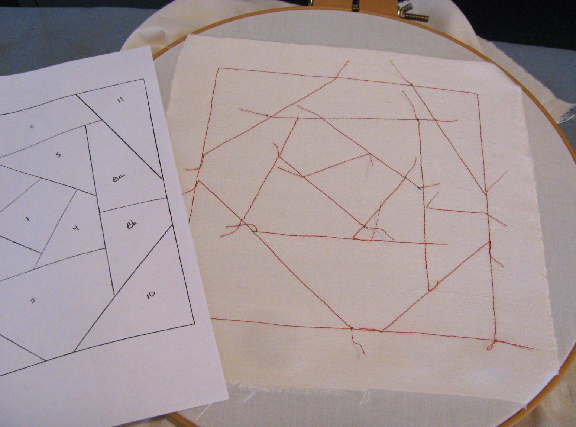 So, you can't catch the Gingerbread man, but you sure can stitch him! The latest free chart from Connie Gee's Designs will make a great pillow or ornament depending on the count of the fabric used. 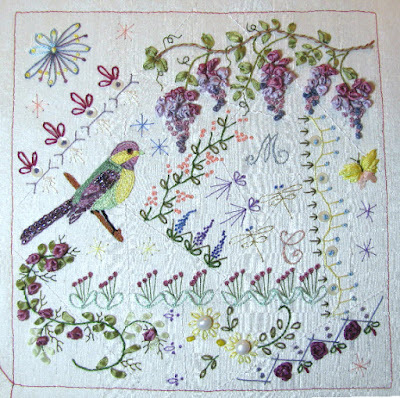 In Fine Art Wire Weaving, you'll explore working with super-fine wires (28 gauge - 30 gauge) to create 20 delicate, sophisticated pieces with a "wow" factor that's easier than it looks thanks to expert instruction. Using techniques in layering, symmetry, and dimensional shaping, you'll come away with a strong foundation in wire working, allowing you to create your own one-of-a-kind pieces. 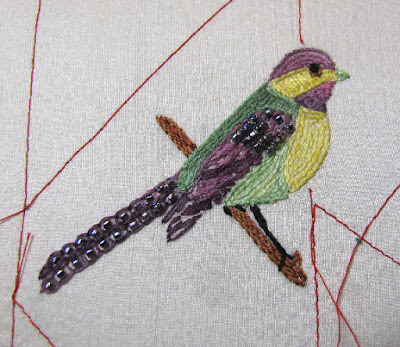 Paired with beautiful, full-color photography, you'll not only learn how to work with these fine wires successfully, but what to do when one of your projects goes awry as well. 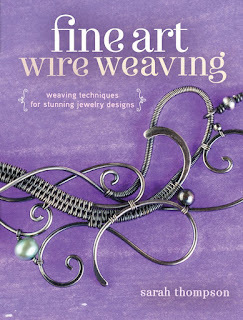 Everything you need to know about creating stunning wire jewelry designs in here! Metalworking is generally regarded as a skill that takes years of dedication, requires a large studio space, and costs a lot of money. Fortunately, Simple Soldering proves that does not need to be the case. 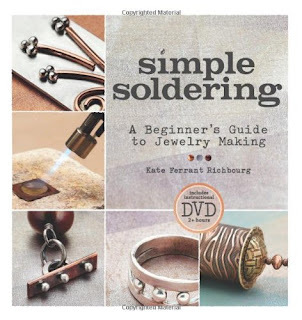 This handy how-to guide is complete in its exploration of the craft of creating soldered metal jewelry, including tools, techniques, and 20 beautiful projects that beginners and enthusiasts can make at home. 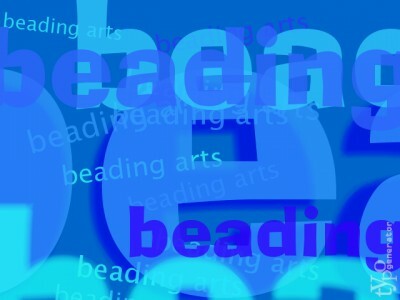 Author and teacher Kate Richbourg demystifies basic soldering for any home crafter, showing how to create sophisticated, polished, and professional-looking jewelry pieces through simple soldering techniques. First, she instructs how to set up a jewelry workspace that fits the confines of your budget and living space. Detailed step-by-step instructions walk you through the basic tools and materials you need, plus how to use them. 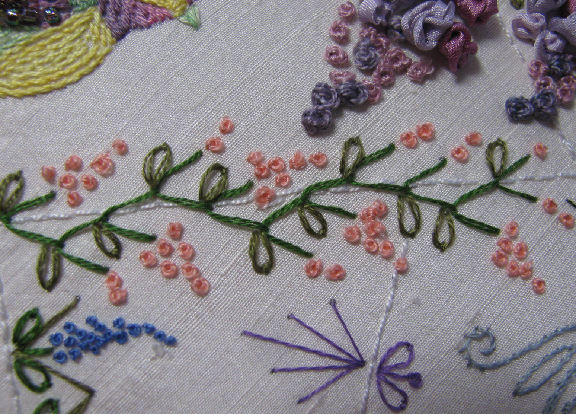 A sample chapter gives a host of introductory exercises that teach solid skills, allowing you to test these techniques on a small scale. 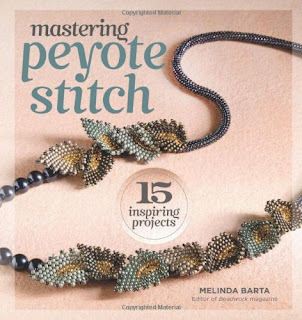 Finally, you'll discover 20 finished projects that include earrings, pendants, rings, bracelets, and clasps that may also include bead or wire embellishment. 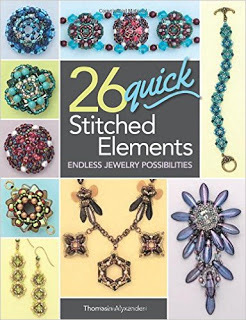 Jean reviews a super beading book concerning a brand new technique: Albion Stitch, 20 Jewelry Projects, by Heather Kingman-Smith. 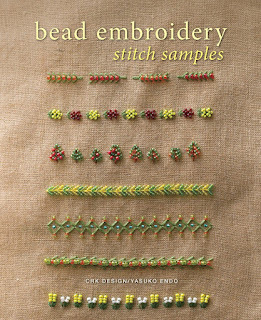 This is a wonderful, energizing book for all the beaders on your gift list! A sweet treat for the holiday season that will be perfect for a card, gift tag or ornament. Whip up some super easy felt holiday ornaments with this quick how-to video. Snow glittered cone trees that don't snow glitter all over. 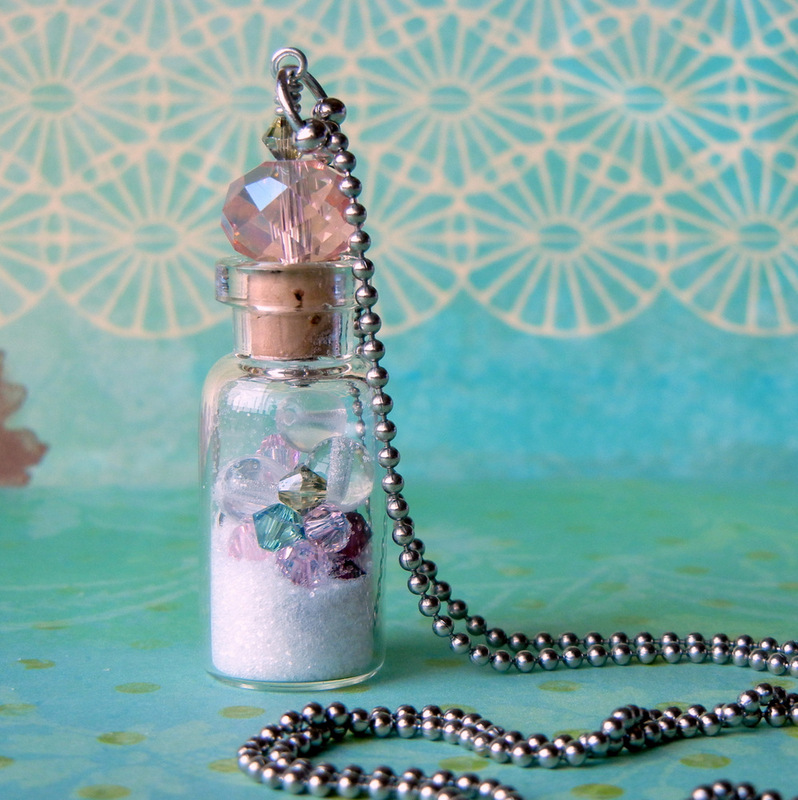 Here's a way to create glittered white snow drifts that stay put with heat set embossing powder. 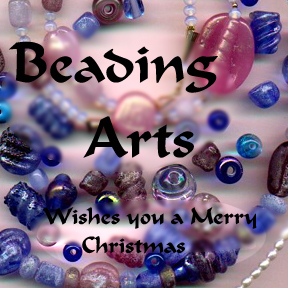 Robin won our giveaway copy of Beaded Bags! Congratulations!! A simple garter stitch shawl is back on the needles in anticipation of cooler weather coming, some day! Jean reviews a sweet and gorgeous book by Nicky Epstein: Enchanted Knits for Dolls, 25 Mystical, Magical Costumes for 18-inch Dolls. 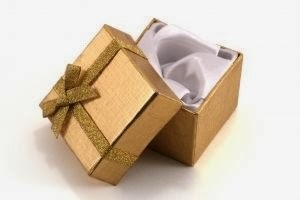 It is a winner! Use up paper scraps to make this accordion fold paper angel. Hang on the tree or use on cards & gifts. They're quick to make, so why not do a bunch at one time. Connie's posted a new free pattern that reflects the holiday cheer she feels and she's also offering a great discount in her Etsy shop! Just before Terry Jeanette of The Tappingflamingo sold their home in Kentucky and moved back to Louisiana, she had to take one last video of her craft room. 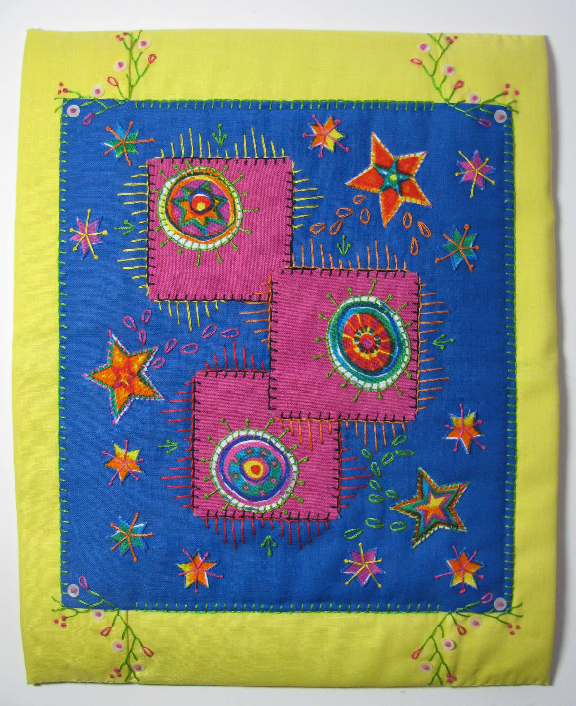 She shows ideas on how to get organized, and hopes she will be able to replicate the same in their new home. 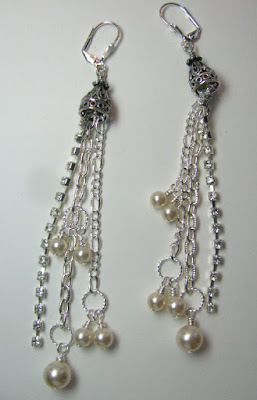 Check out our last challenge of the year! 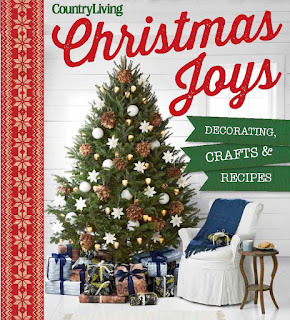 Christmas Joys is a lovely coffee table book, just full of decorating, gifts, and food! What could be better, as we start off the holiday season? It's a big lush picture book of inspiration, with a few how to's and some good recipes too. It would make a great gift book for the Christmas lover on your list. In the decorating section, there are ideas for the front porch, doorway, alternatives to wreaths, entryway, plants, gift tag ornaments, alternative color schemes, lots of table tops, kitchens, bed and bath rooms, lots of trees, garlands, wreaths, and mantels. Many are both clever and budget friendly! In the gifts section, you'll find pillows, embroidered items, kitchen items, cards and notepads, office items, cookies, candies, breads, infused honey, salts, sugars, and vodkas, and beautiful gift-wrapping ideas. In the final food section, there are four ideas for themed parties, full holiday dinners, and even more desserts than in the gift section!